1. Add the following shortcode to any page. 2. 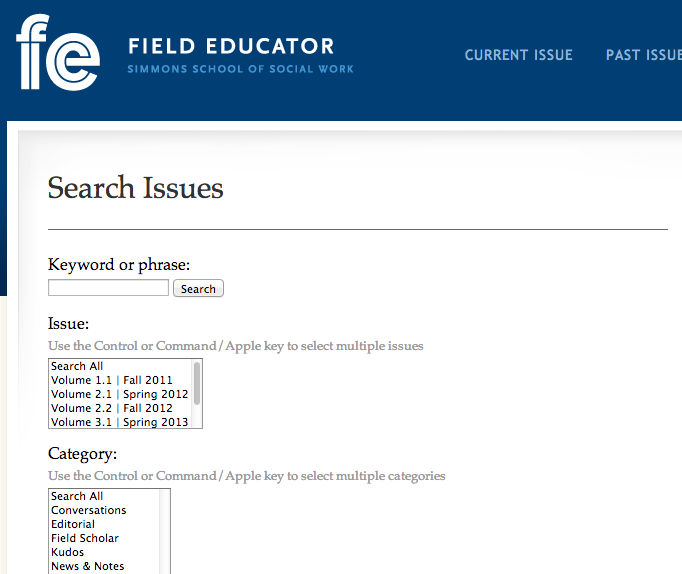 The search fields will display on the page, as well as the results after a user performs a search.